It seems our readathon has come to an end. I hope everyone was able to get in some good holiday...and scary...reading. I liked this added element this year. I hope you did too. I will probably continue the tradition next year. 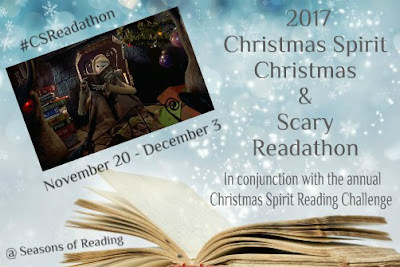 If you are interested in putting your name in the hat to win the book prizes from Rhonda Hopkins (mentioned in the mid-event check in post here), please complete your wrap-up, link it up in the linky below, and leave a comment on this post (don't forget your email address so I can contact the winners). Good luck! 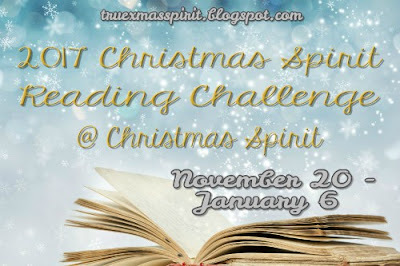 If you are still in a festive reading mood, the Christmas Spirit Reading Challenge hosted at my Christmas blog continues through January 6th (Twelfth Night). You can still sign up and participate, even up until the last week. 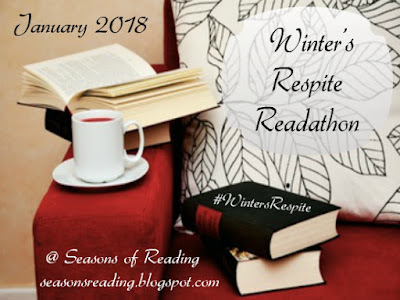 Sign up for January's Winter's Respite Readathon will be posted tomorrow so be sure to sign up. With our new format, it's going to be a month long. 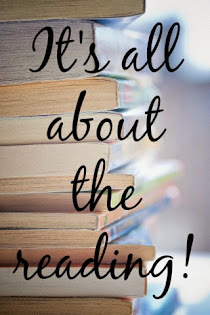 There is just something about reading in the winter, isn't there? Thanks for joining me for another readathon! See you next time.